In ris­ing crescen­do since 2015 we’ve put up with a lot. 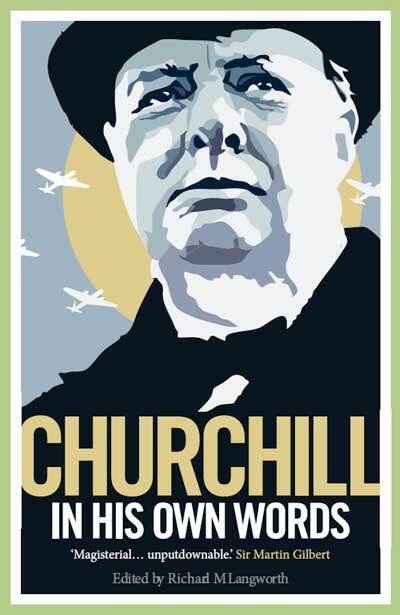 Well, yes, some admit, Churchill saved the West—but he was human and he made mis­takes (duh!). Why, he even said things that would shock us in our mod­ern enlight­ened age. This age of behead­ings, mas­sacres, drone strikes and chlo­rine gas attacks is so removed from the bad old days of Pax Bri­tan­ni­ca. Let us pro­vide some­thing the scoffers may real­ly talk about. 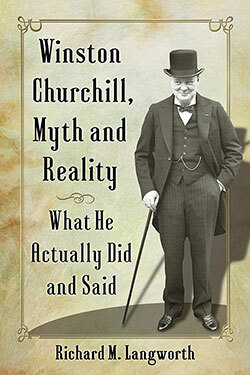 Here are twen­ty real­ly seri­ous Churchill flaws which got him or the world into trou­ble. They reli­ably prove that he was not infal­li­ble. 1) 1904: Desert­ing his nat­ur­al home, the Con­ser­v­a­tive Par­ty, over Free Trade, only to be forced back to them lat­er, being ever after regard­ed by both Lib­er­als and Con­ser­v­a­tives as a turn­coat. 2) 1915: Cham­pi­oning the Dar­d­anelles and Gal­lipoli oper­a­tions despite slop­py plan­ning and worse exe­cu­tion by mil­i­tary com­man­ders, with­out ple­nary author­i­ty to force a chance of suc­cess. 3) 1915: Rely­ing too much on the mer­cu­r­ial, dis­loy­al, hyp­o­crit­i­cal Admi­ral Fish­er, who brought about his (tem­po­rary) polit­i­cal demise. Among WSC’s flaws, stead­fast loy­al­ty turned around and bit him at times. 4) 1921: Fail­ing to press his demands for Kur­dish and Jew­ish states while in Cairo help­ing to draw up the bor­ders of the mod­ern Mid­dle East. The flaws of those arrange­ments are with us yet, though so is a mod­er­ate Jor­dan, one of his cre­ations. 5) 1925: Restor­ing the Gold Stan­dard with­out com­men­su­rate reforms in employ­ment, tax and wage poli­cies. 6) 1920s: Not lis­ten­ing to Bernard Baruch before plung­ing into the Wall Street stock mar­ket, and los­ing most of his for­tune in 1929. 8) 1934: Try­ing to skew­er Sir Samuel Hoare on an issue of Priv­i­lege (immu­ni­ty from pros­e­cu­tion) for attempt­ing to influ­ence India leg­is­la­tion, when Hoare’s Con­ser­v­a­tive friends could stack the deck to pro­tect him despite his guilt. 9) 1935-37: Lis­ten­ing to the For­eign Office, which insist­ed he tone down his rhetoric and give Hitler the ben­e­fit of the doubt in his arti­cles and books. 10) 1936: Mut­ing his oppo­si­tion to Hitler’s occu­pa­tion of the Rhineland, in the hope of gain­ing polit­i­cal office. Ambi­tion is one of those flaws a good politi­cian can’t do with­out, of course. 11) 1936: Stand­ing up too long for Edward VIII in the Abdi­ca­tion Cri­sis, long after the King had lost the right to sup­port from any­body. 12) 1940: Mis­cal­cu­la­tion dur­ing the Nor­way cam­paign of April 1940, although some of this was owed to Cab­i­net dither­ing. 13) 1940: Plac­ing too much faith in the French Army. Speak­ing of flaws, that was a big one. 14) 1940: Accept­ing lead­er­ship of the Con­ser­v­a­tive Par­ty, instead of remain­ing a non-par­ty leader at the head of the wartime coali­tion. 15) 1940: Con­fus­ing Blitzkrieg with the sta­t­ic war­fare of World War I. 17) 1941-45: Believ­ing he could trust Stal­in. 18) 1945: Com­par­ing Attlee and the Labour Par­ty to “a kind of Gestapo” in the Gen­er­al Elec­tion. 19) 1953: Believ­ing that his brand of per­son­al diplo­ma­cy would make a dif­fer­ence in Cold War rela­tions after Stalin’s death. 20) 1956: Not inter­ced­ing more force­ful­ly to resolve the Anglo-Amer­i­can split dur­ing the Suez Cri­sis. 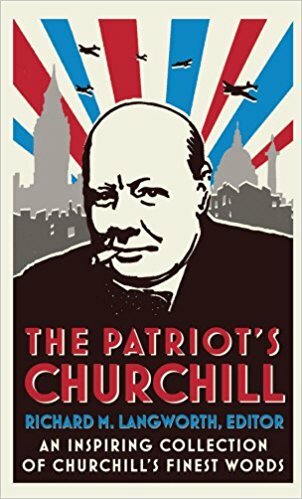 Not every­one buys all the Churchill flaws on this list; there are con­trary argu­ments on some items, espe­cial­ly 1, 9, 10, 14, 17 and 19. 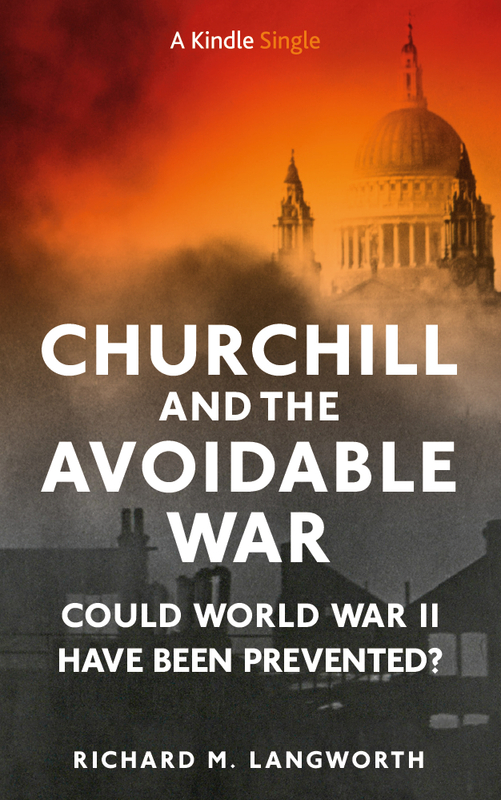 But Churchill him­self con­sid­ered many crit­i­cisms valid: 2) “…a supreme enter­prise,” cast away, by pur­su­ing “a major and car­di­nal oper­a­tion of war from a sub­or­di­nate posi­tion.” (Their Finest Hour, chap­ter 1, 1949). 5) “Every­body said that I was the worst Chan­cel­lor of the Exche­quer that ever was.” (1930). 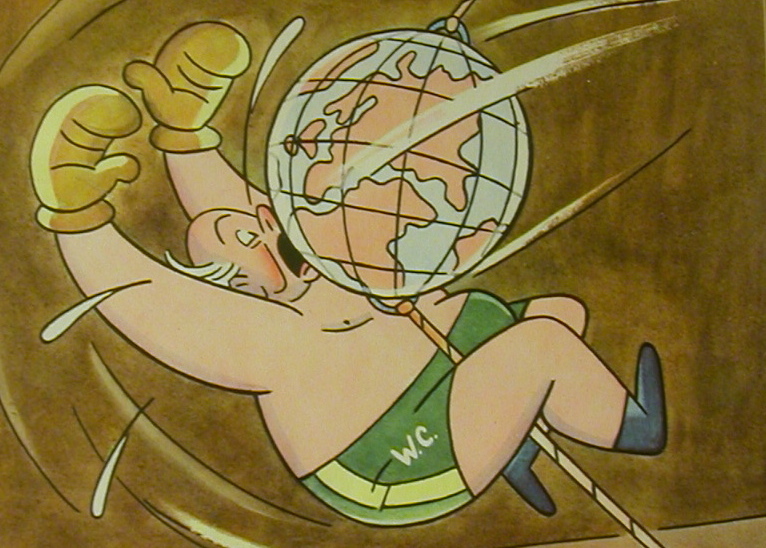 11) “I’m glad I was wrong” (1953). 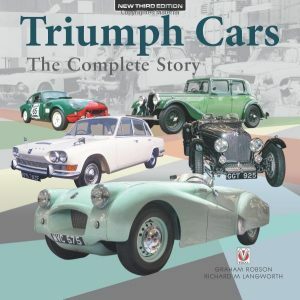 13/15) Churchill expressed shock over “the utter fail­ure to grap­ple with the Ger­man armour” (1949). 16: “The effi­cien­cy of the Japan­ese in air war­fare was at this time great­ly under­es­ti­mat­ed both by our­selves and by the Amer­i­cans” (The Grand Alliance, chap­ter 12, 1948). 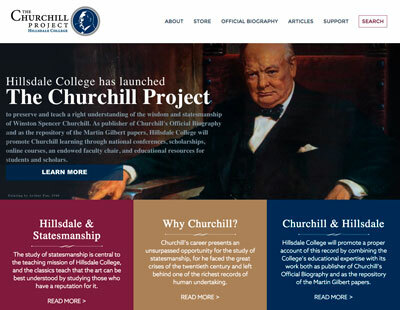 Also, as Chan­cel­lor of the Exche­quer in the 1920s, Churchill had asked why there were no guns at Sin­ga­pore fac­ing the oth­er way. All these flaws or misjudgments—unlike the dis­proven canards igno­rant crit­ics con­stant­ly trot out—are wor­thy of con­sid­er­a­tion. 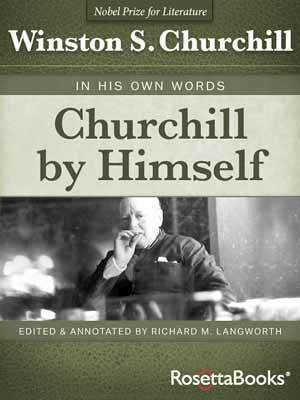 They remind us that Churchill’s flaws were, like his virtues, on a grand scale—but that the lat­ter out­weighed the for­mer. *This arti­cle orig­i­nal­ly referred to a crit­i­cal piece by Peter Har­ris in The Nation­al Inter­est. By today’s stan­dards it seems almost mild. We all have feet of clay!